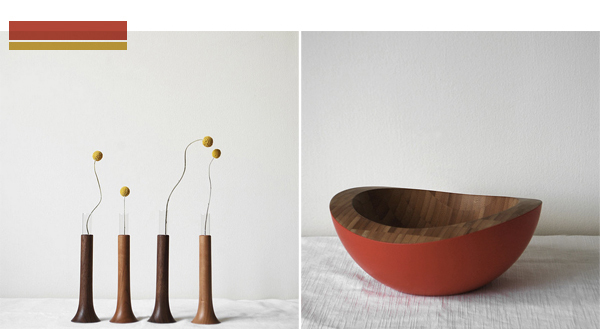 MONOSQUARE is a new online store that sells traditional and modern products from Japan. Namie and Michael are the shop owners and they have put together a beautiful collection of unique household items and accessories crafted by artisans and designers, as well as artifacts once hidden away in small towns and villages in Japan. I'm seriously coveting everything from MONOSQUARE and I can't wait to see what Namie and Michael's new discovery will be.